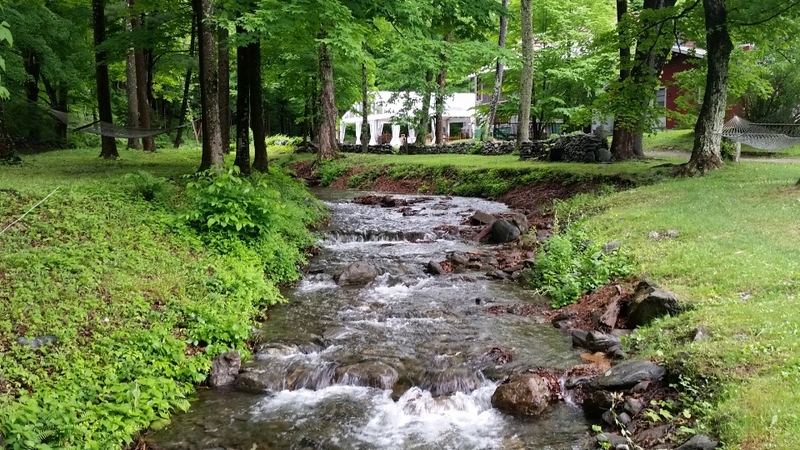 Nestled at the foot of Mount Race in Sheffield MA, Race Brook welcomes you to a place of peaceful respite, outstanding hospitality, and inner harmony right here in the Berkshires. 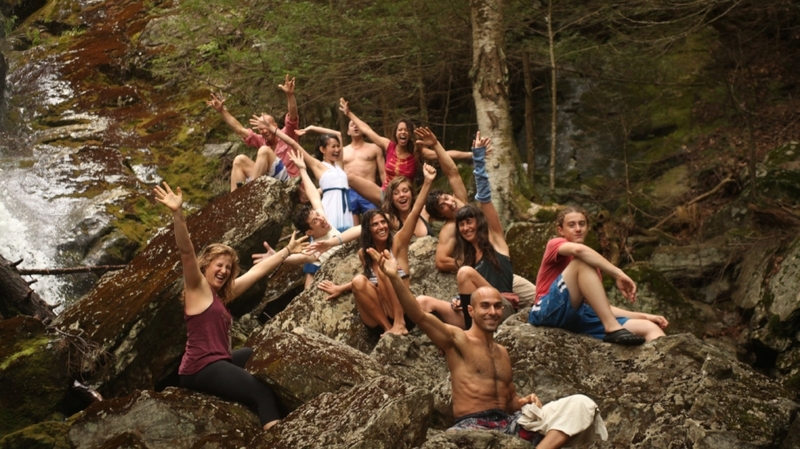 Nestled at the foot of Mount Race in Sheffield MA, Race Brook Lodge welcomes you to a place of peaceful respite and outstanding hospitality in alignment with local sustainability and inner harmony right here in the Berkshires. Join us for lodging, dining, live music, weddings, and retreats. The Stagecoach Tavern at Race Brook Lodge dates back to the early 17th century. The candlelit Tavern boasts hand-hewn beams and wide-plank floors spanning multiple levels. It has been a warm and convivial gathering spot for friends, families, and lovers for almost 200 years. Cozy up by our roaring fire in winter months or in the summer relax with a drink under the stars in our courtyard. We are part of a vibrant community of farmers and purveyors. We work hard to celebrate and honor their ingredients.